Brad joined Intuit in 2003 and held a series of executive positions during a five-year rise through the company where he successfully led several of its major businesses. He was named Intuit’s president and chief executive officer in January 2008, and became chairman of the board of directors in January 2016. Brad earned his master's degree in management from Aquinas College in Michigan and a bachelor's degree in business administration from Marshall University in West Virginia. He has also been awarded a number of honorary degrees among other honors. 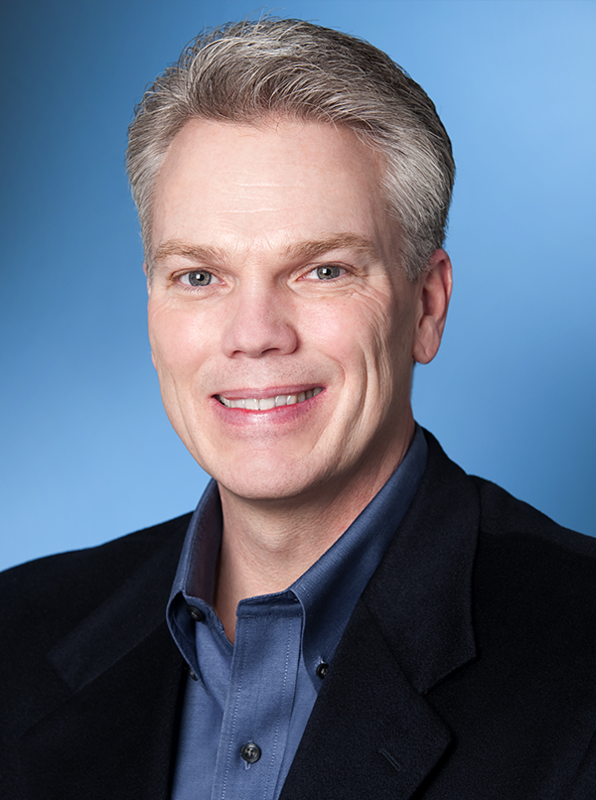 Brad Smith is chairman and chief executive officer of Intuit. Under Brad’s leadership, Intuit has transformed from a North American desktop software company to a global, cloud-based product and platform company. Intuit powers prosperity for 46 million customers around the world – improving the financial lives of consumers, self-employed, and small businesses. During his tenure as CEO, Intuit has continued to grow and thrive, while consistently being recognized as one of the world’s best places to work. Intuit has placed on the Fortune Best Companies to Work For list each year, ranking #13 in the United States in 2017, as well as being ranked the #1 best place to work in India, Singapore, and Canada in 2017. Brad has also championed issues facing consumers and small businesses. He helped lead the coming together of government and the private sector to combat identity-theft tax fraud. Brad has also served on the President's Advisory Council on Financial Capability for Young Americans (2014-2015) and testified before Congress on increasing financial literacy. Brad is ranked among the top CEOs in the United States by Fortune, coming in at #6 on their list of top CEOs.